KAMPALA – The Minister of State for Youth and Children Affairs, Nakiwala Kiyingi on Tuesday, March 26 advised the youngest artist in Uganda Fresh Kid real name Senyonjo Patrick to stop performing due to his tender age. She says the time Fresh Kid uses into music is controversial to the time he should be at school, something she says is against the law. She, therefore, advises people using children under age to instead groom them than targeting them for money. 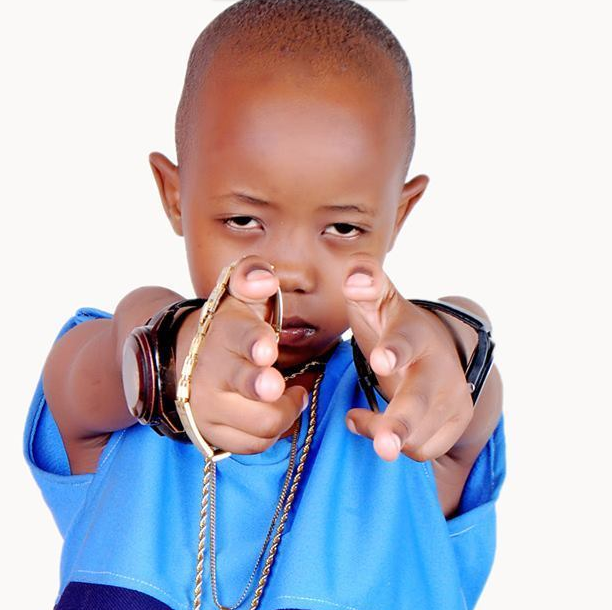 Fresh Kid 7, is the youngest and new rapper in Uganda who is a primary 2 pupil at St. Agnes primary school. He has songs like such as “Taki taki’ and ‘Banteeka’. According to his different interviews, he was born in Kasana Luweero where his manager Francis picked him in 2018 and signed him under De Texas Entertainment.